If you are the 'Silverstone Classic' organiser and you would like to update or amend the details shown, please contact us. Thank you. When is the next Silverstone Classic? Friday 26th to Sunday 28th July, 2019. Silverstone Classic is listed under July 2019 Car Shows. Although we try to keep the information for this event as up to date as possible, we cannot guarantee that things haven't changed at the last minute, and we haven't been informed. Therefore, please contact the 'Silverstone Classic' event holder directly to confirm all details (especially event name, dates and location) before setting off to Towcester. 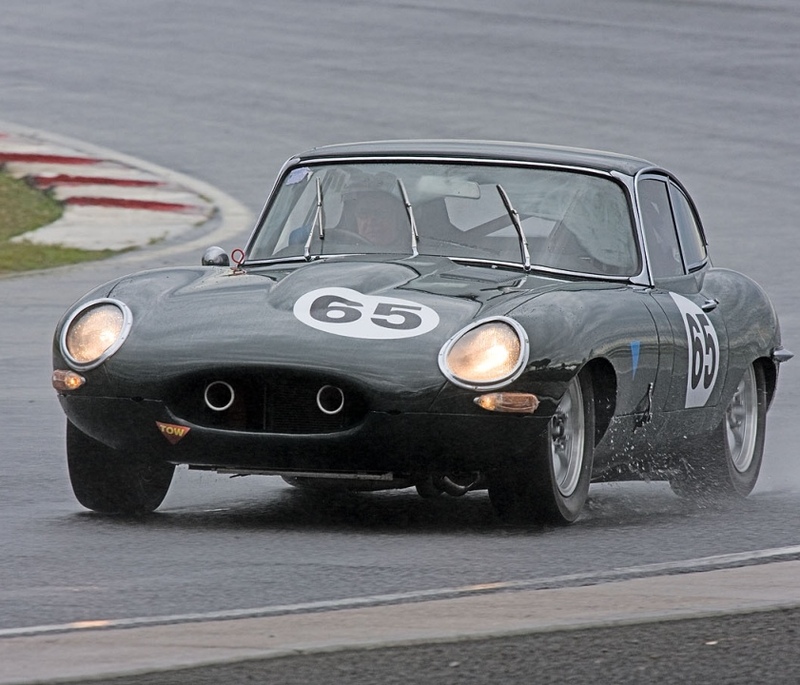 The Silverstone Classic is planned to take place at Silverstone National Circuit, Towcester, Northamptonshire, Friday 26th to Sunday 28th July, 2019. You may reach the event organisers on 08704 588 200.